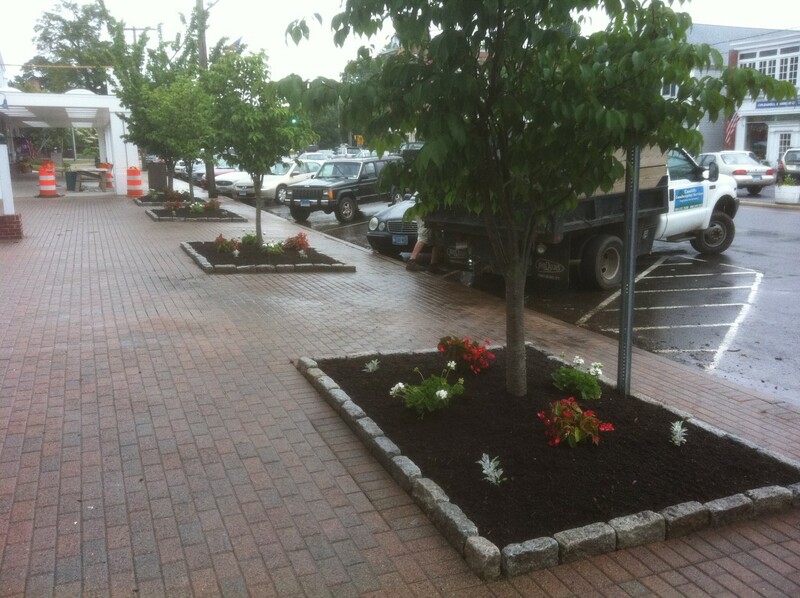 Are you tired of grass growing into your beds or rain washing away your mulch? On a new landscape or an existing bed with nothing at all, we can install an edge. 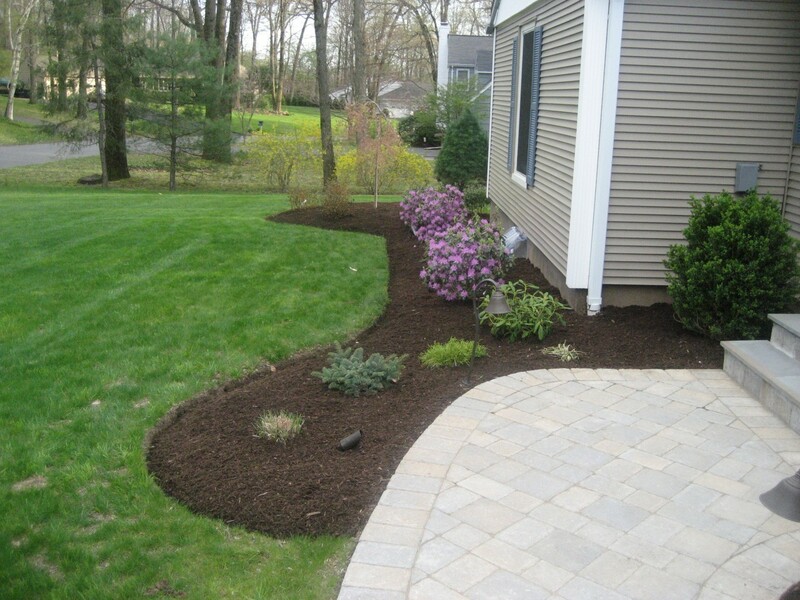 Edging is the process of cutting the grass line around mulch beds creating a clean border. 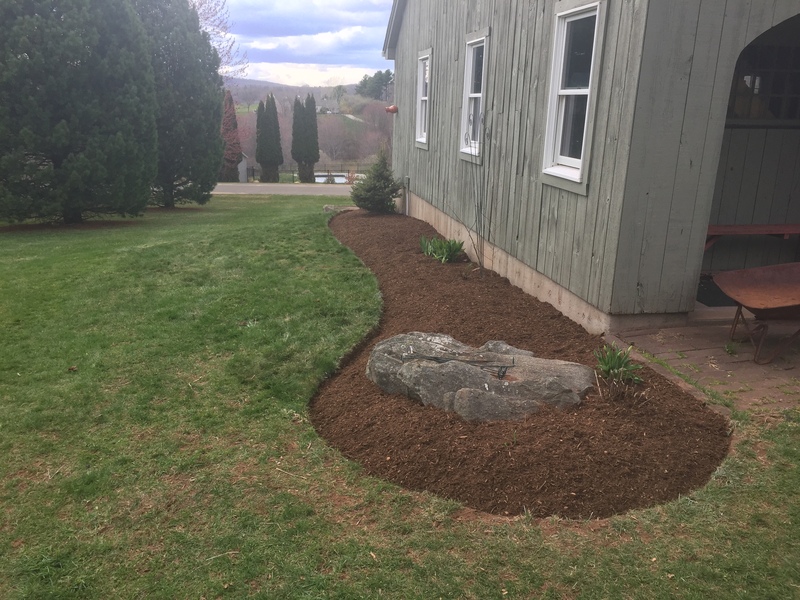 This service is essential in not only appearance, but with the proper maintenance will keep grass from growing in the beds and mulch off your lawn. The most common edge is a natural edge. A natural edge is dug 3-4” down with a 45 degree angle tapered into the bed. Another common edge is made with Belgian block. 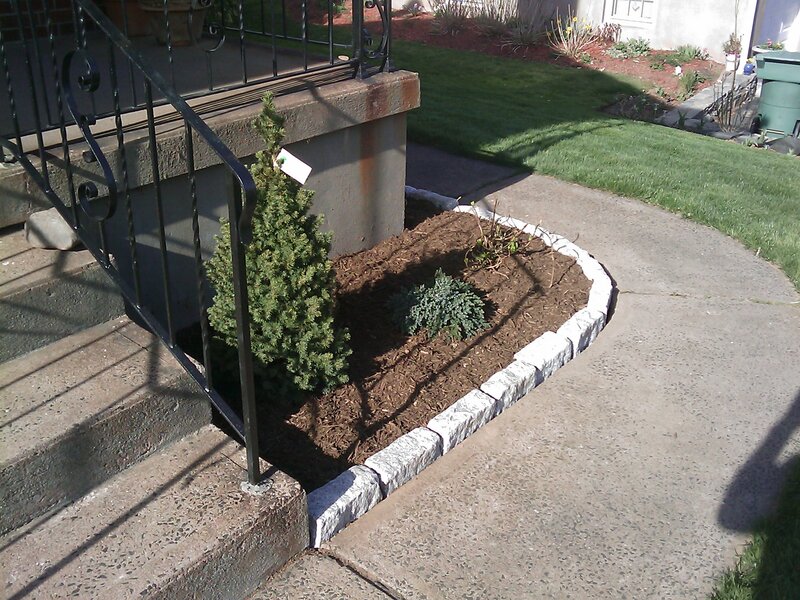 Although a Belgium block is more costly then a natural edge, it adds that tough of distinction as they protect vulnerable edges from eroding or being split apart by strains of grass.